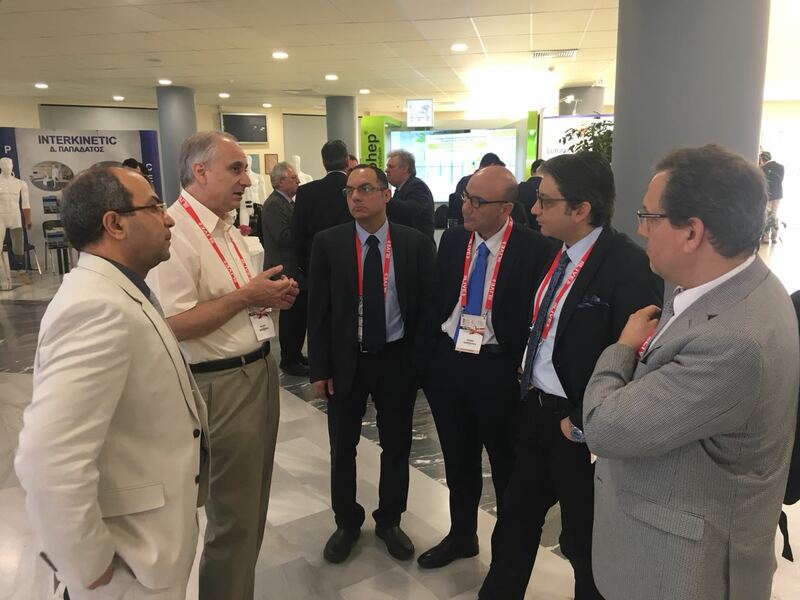 Rontis has organised a very successful participation in the LIVE (Leading Innovative Vascular Education) congress between the May 24th – 26th, 2018 in Patras, of Patras, followed by a 3-day clinical training session arranged for a number of our international partners in the CathLab facilities of the University Hospital of Patras; the activities, as a whole, were deployed in 9 days. Our guests, HCPs and distributors from Vietnam, Spain, Saudi Arabia, Lebanon and Egypt, attended presentations by E.U. 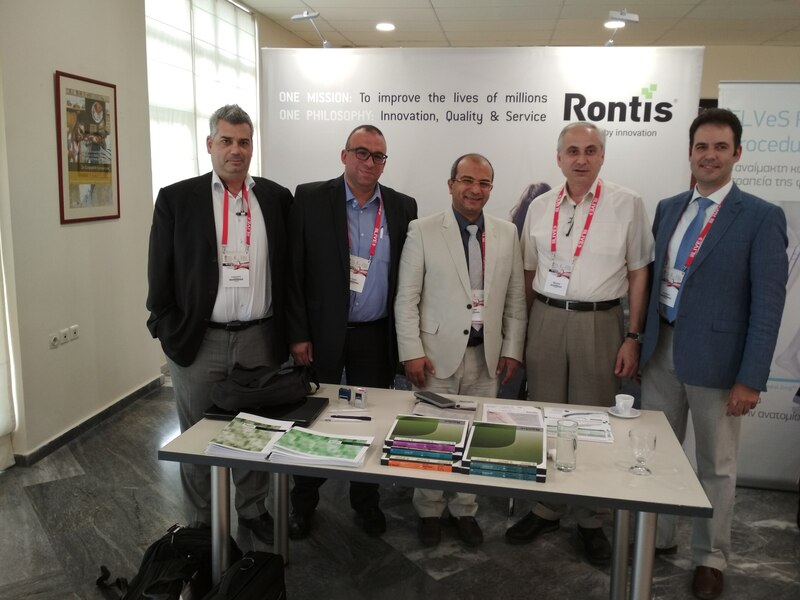 KOLs, while many meetings took place in the Rontis booth, through which our colleagues established a strong presence at an important medical congress. 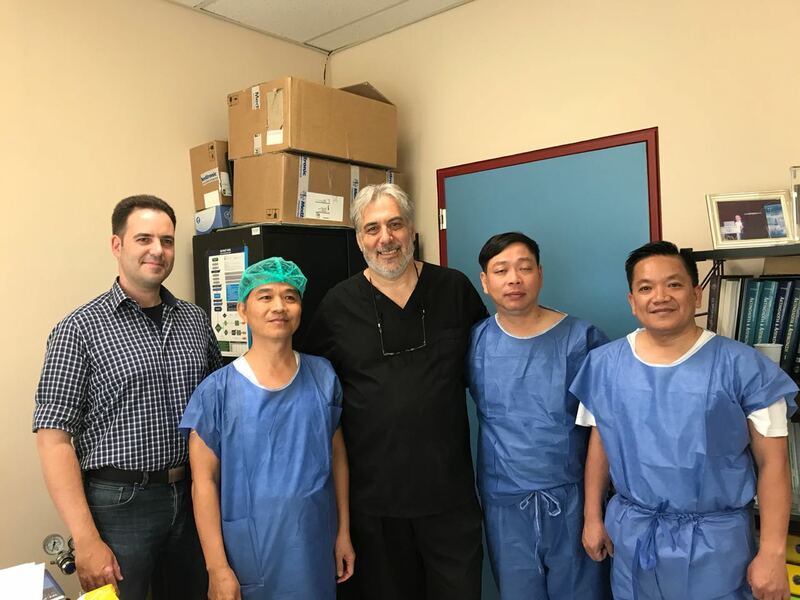 Following this, our physician guests attended live cases through which they received clinical & theoretical training from a number of very experienced Greek doctors, using a wide range or Rontis endovascular medical devices. All participants expressed their and gratitude for the opportunity to work together, having obtained very useful experiences for their future work. 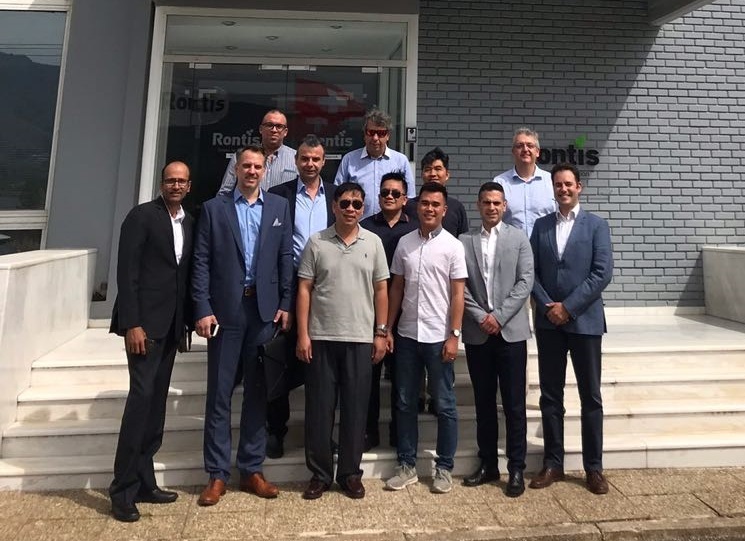 Furthermore, Rontis ensured the visit would be far more fruitful and enjoyable than expected: our colleagues in Larissa offered a very interesting tour, where our guests received information on the manufacturing and R&D activities of our company, supplemented by a trip to Rontis’ haemodialysis clinic in Loutraki and a taste of local hospitality in Athens, Thessaloniki, Meteora, Naupactus and ancient Olympia. Our team has received excellent feedback from our partners, who expressed their appreciation for the effort made in maximizing the value of each event. We all look forward to the next LIVE meeting Larissa in 2019!